I want to take you on another guided tour of our newest listing in Shady Hollow. 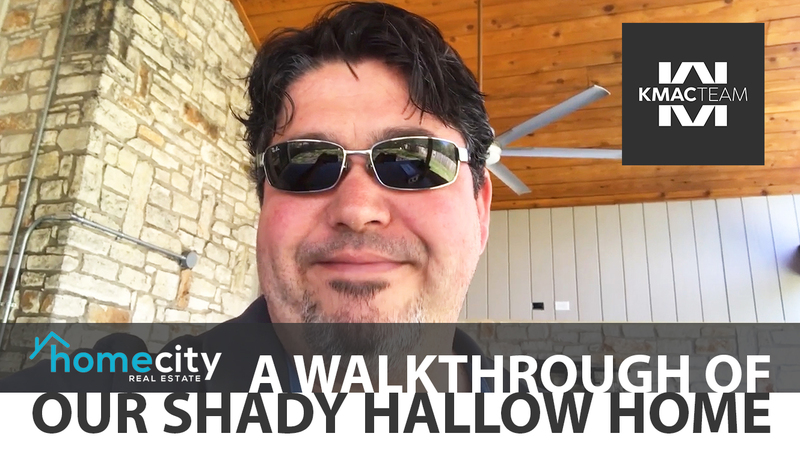 Our newest listing in Shady Hollow has just a few touch-ups that need finishing before it’s ready for the market, and today I want to take you on a guided tour of the inside and outside. Starting on the outside, this house has a big backyard and an awesome patio and barbecue area. Moving to the inside, the kitchen and living room both look very good. We had to redo the stone on the fireplace and redo the sink in the living room, so that area has come along nicely. This home is almost ready to roll. Throughout the interior, there are nice, neutral colors everywhere, and the master bathroom is another room that turned out very nicely. Out in the front yard, the new landscaping made a huge difference for this property. Shady Hollow, as a whole, is a really pretty area of Austin. Watch the whole video above to see every room and what we plan to do before this home is ready to roll and we can get started on marketing collateral. You can also click here to see a virtual tour of the finished product. If you have any real estate questions or you or anyone you know needs help selling their home, don’t hesitate to reach out to me. I’d be glad to help you.